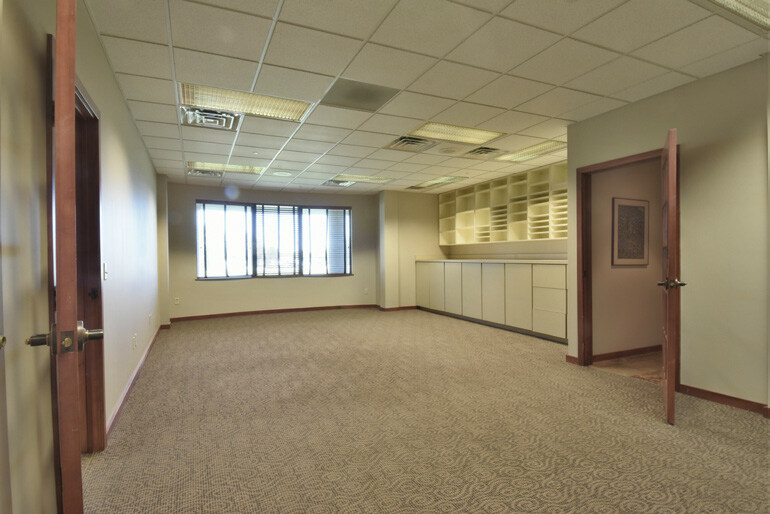 Access Point – Concord Hospitality Inc.
Access Point offers a unique opportunity to lease individual office space by business need, all while working in a shared office environment with other business entities and local professionals. 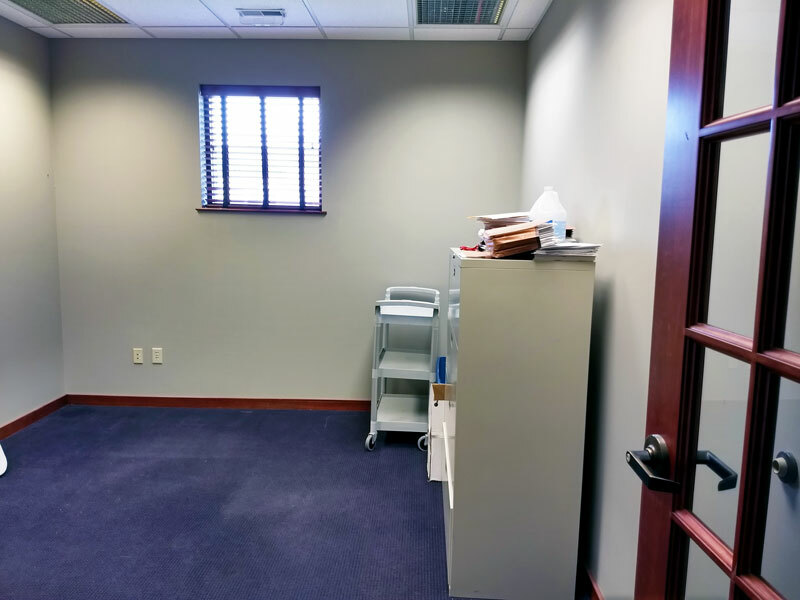 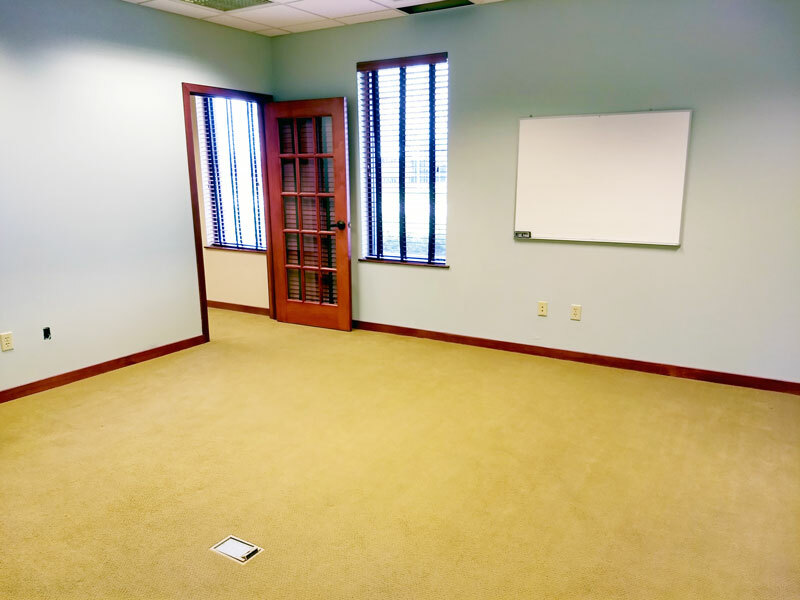 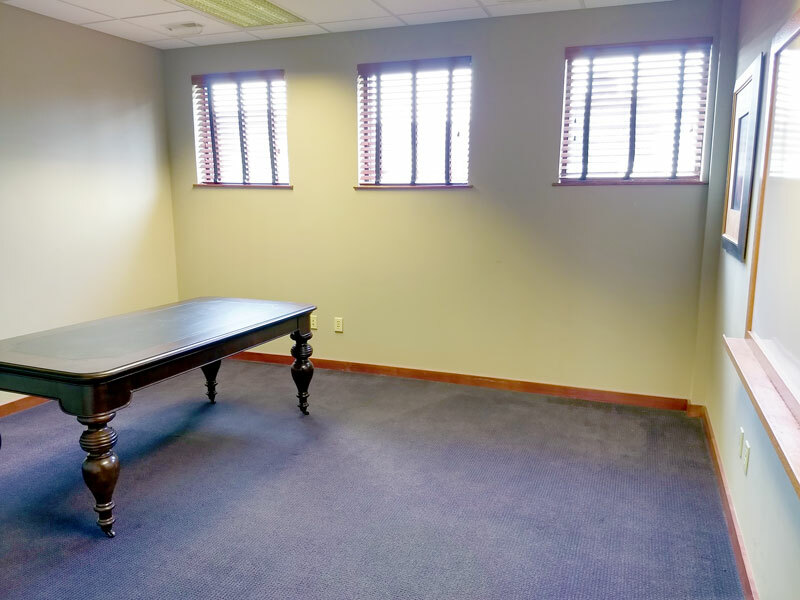 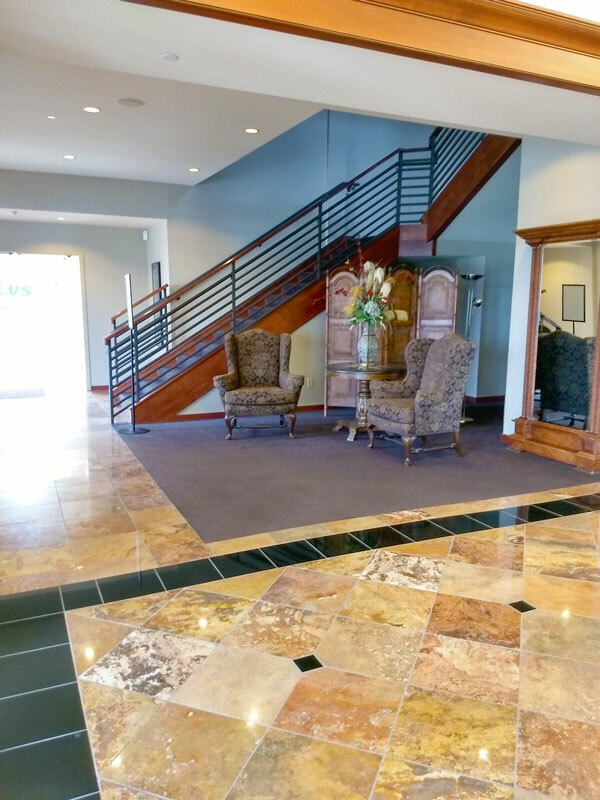 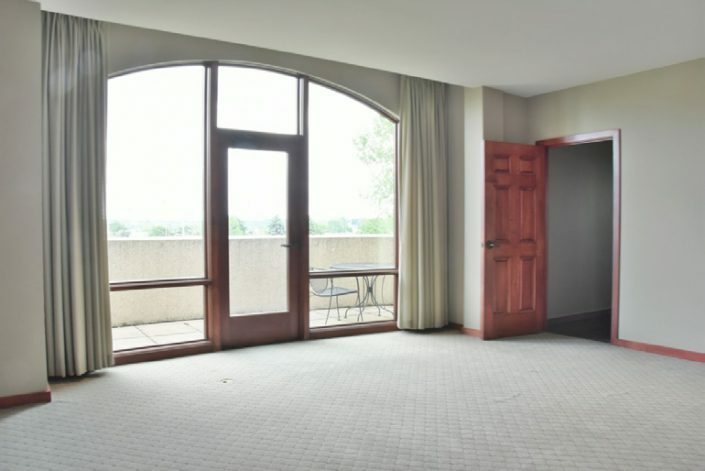 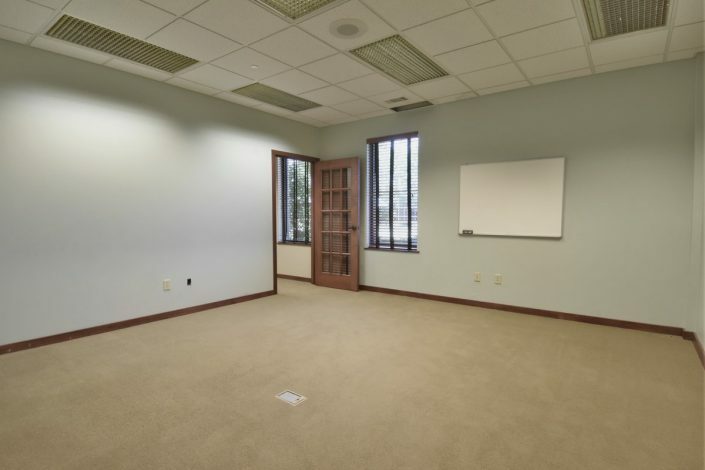 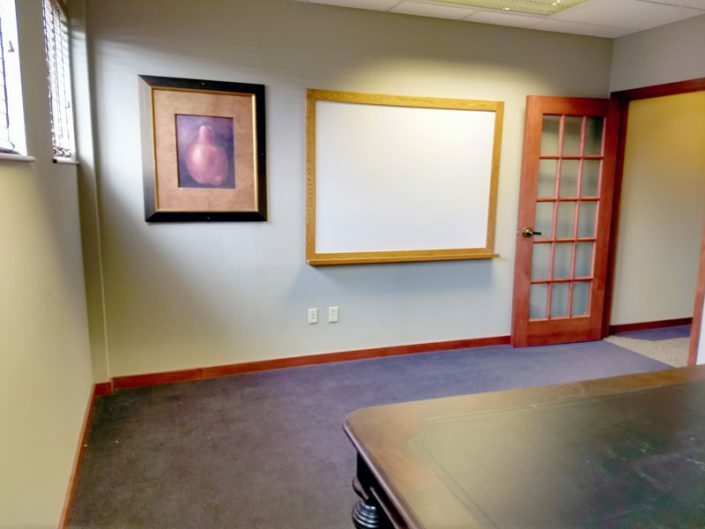 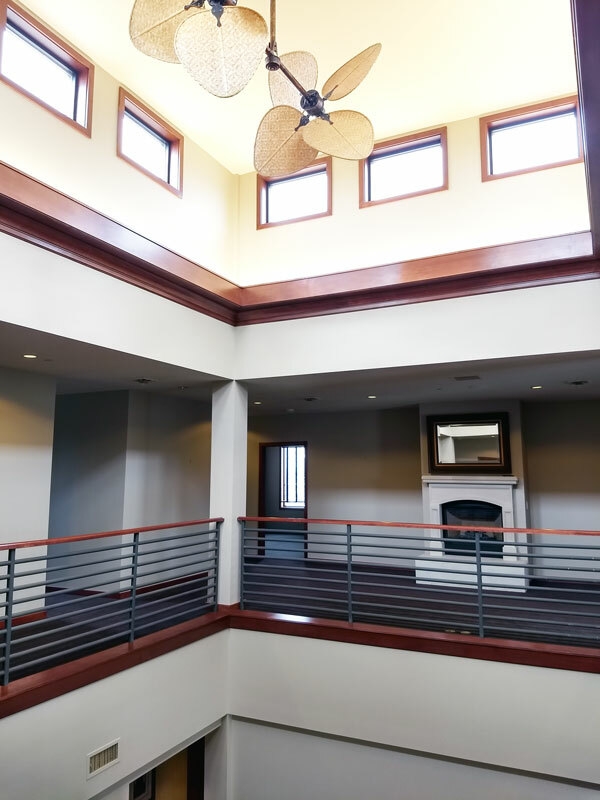 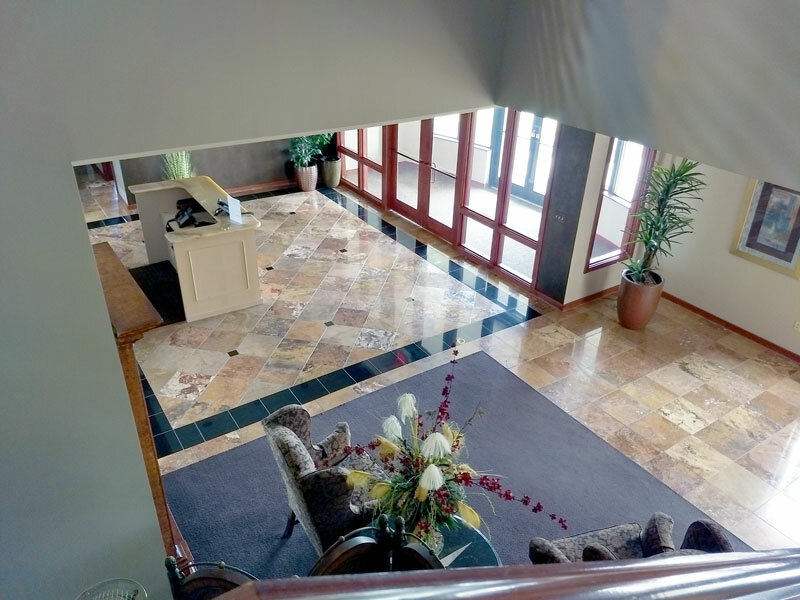 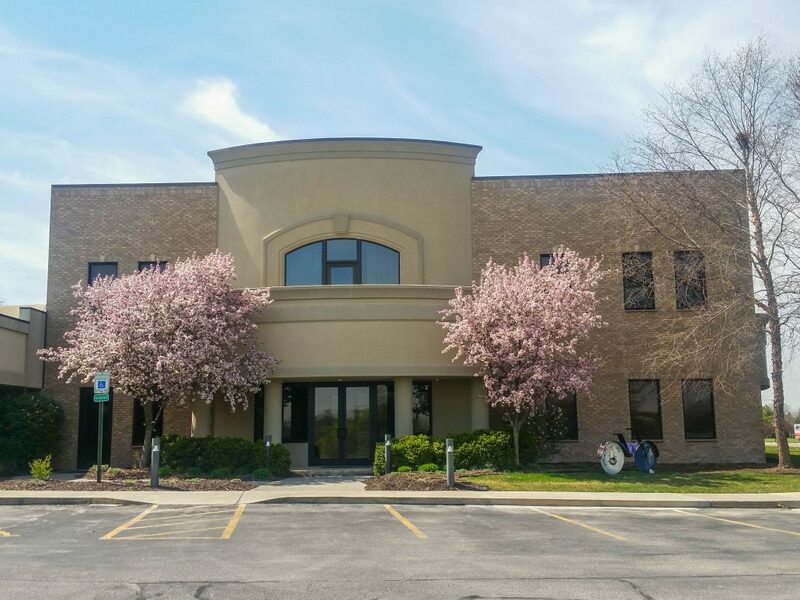 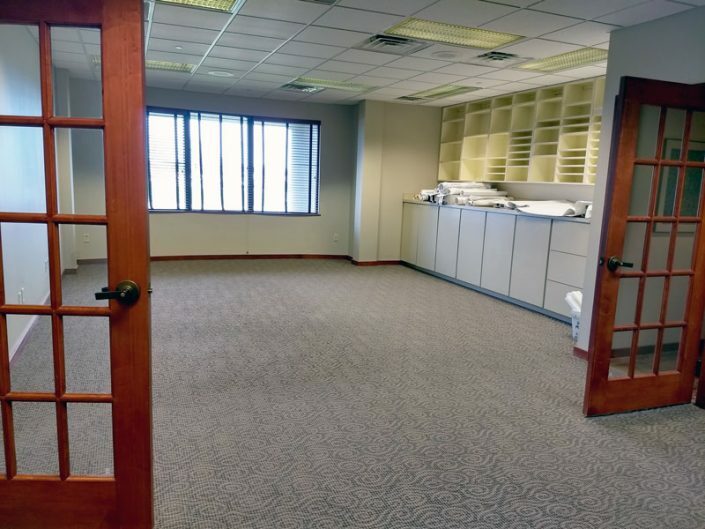 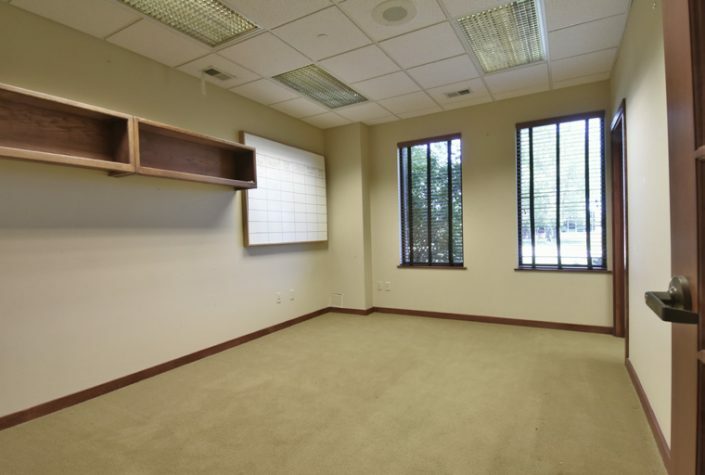 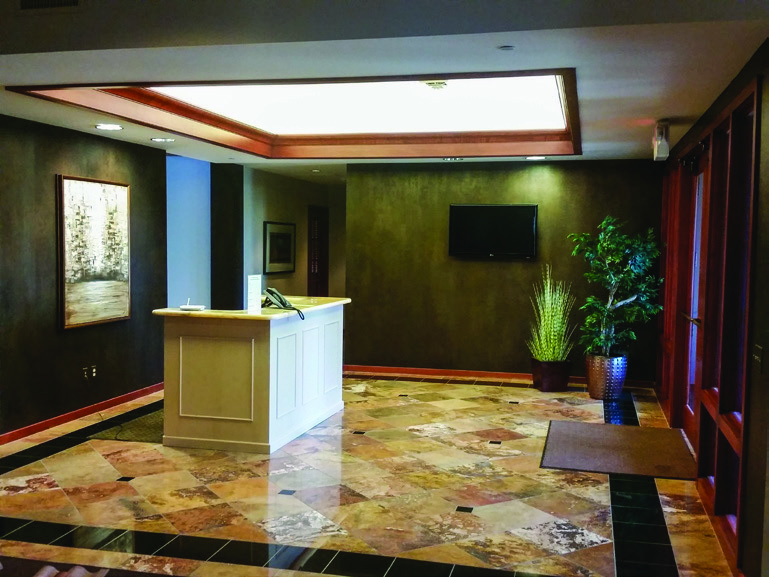 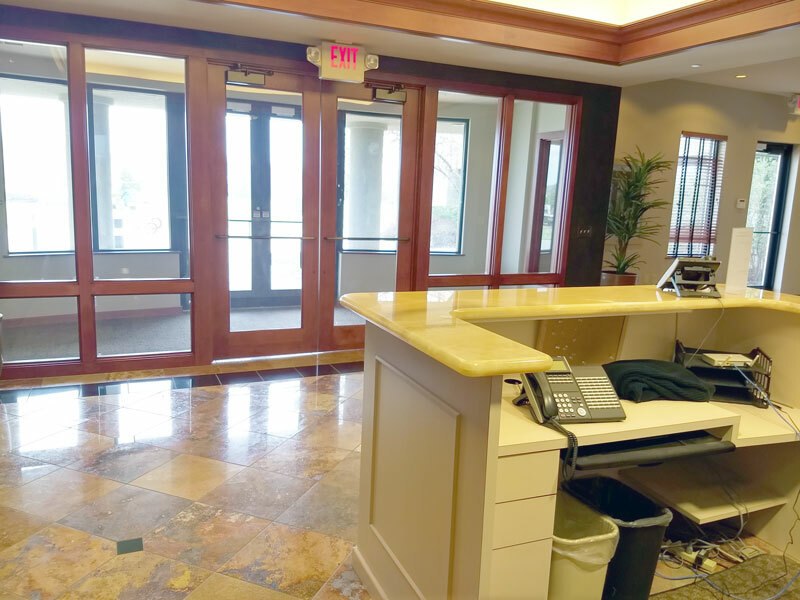 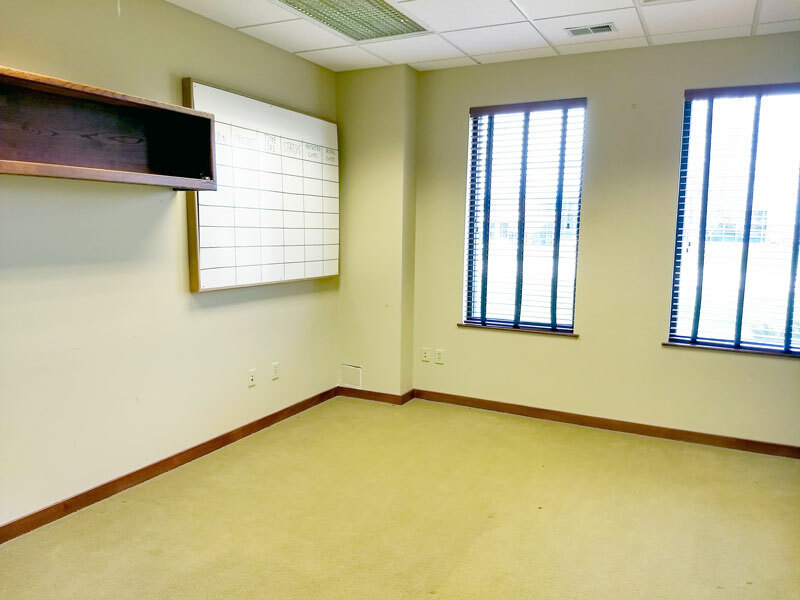 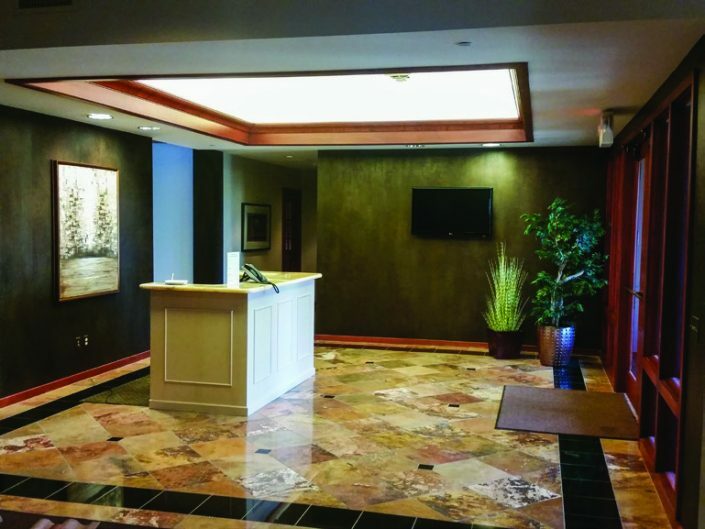 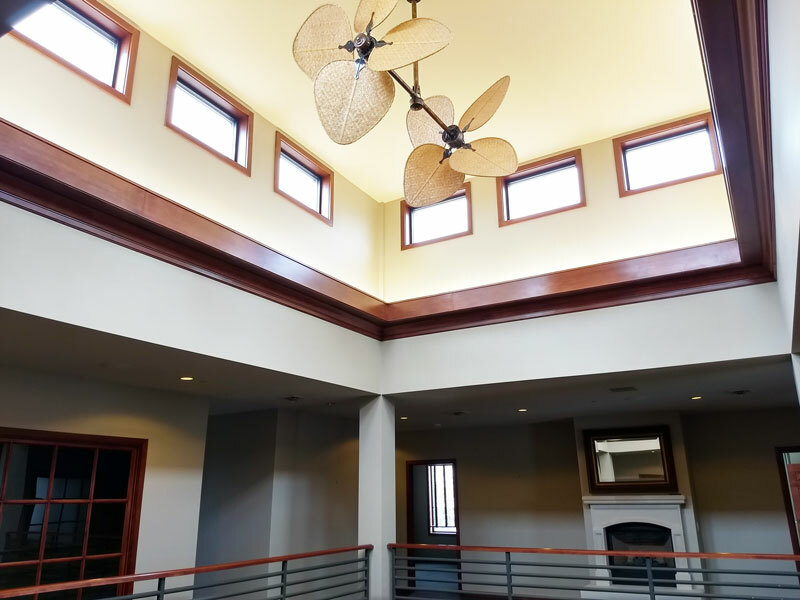 The space features a professional setting with over 16 individual offices for lease, complete with a reception area, multiple conference rooms, break room/kitchenette, mail room, and convenient parking. 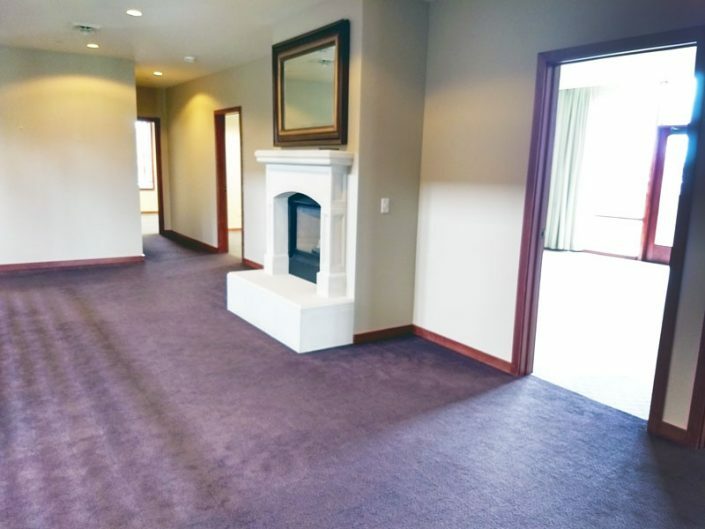 Access Point is conveniently located near both Highway 2 and Highway 77 in Southwest Lincoln off of 16th and Old Cheney. 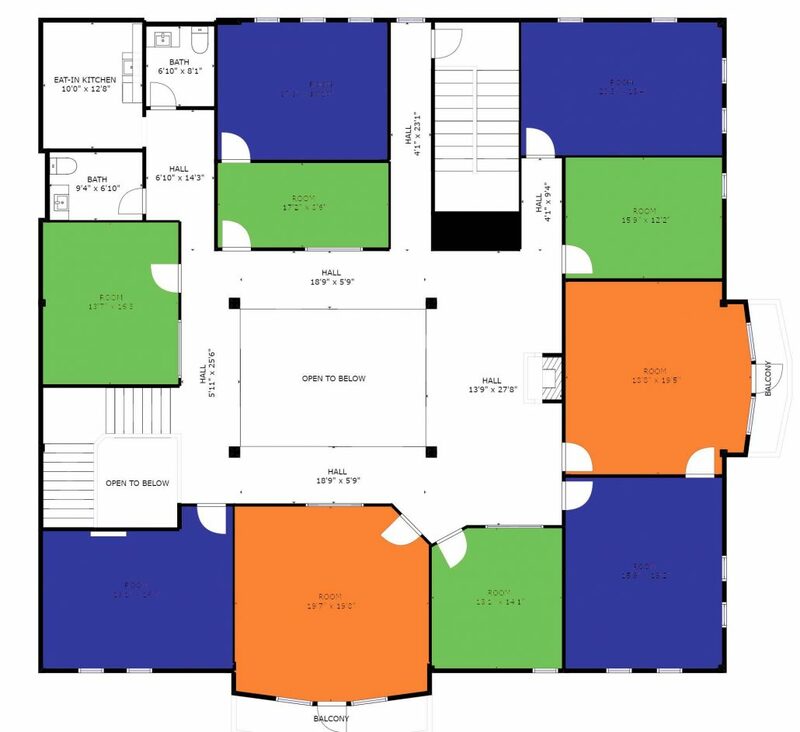 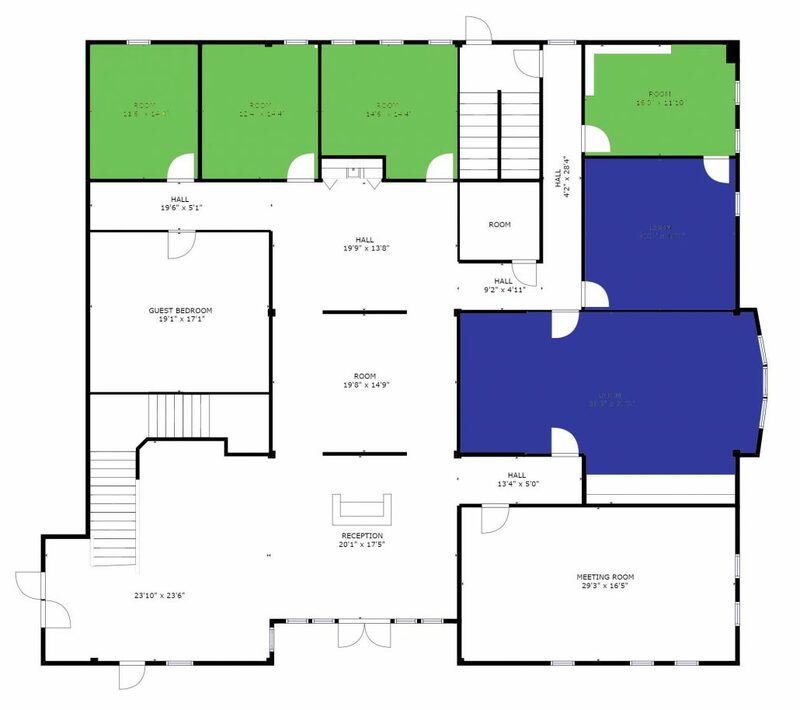 Access Point offers several different office selections. Hover over an office to learn more about it. 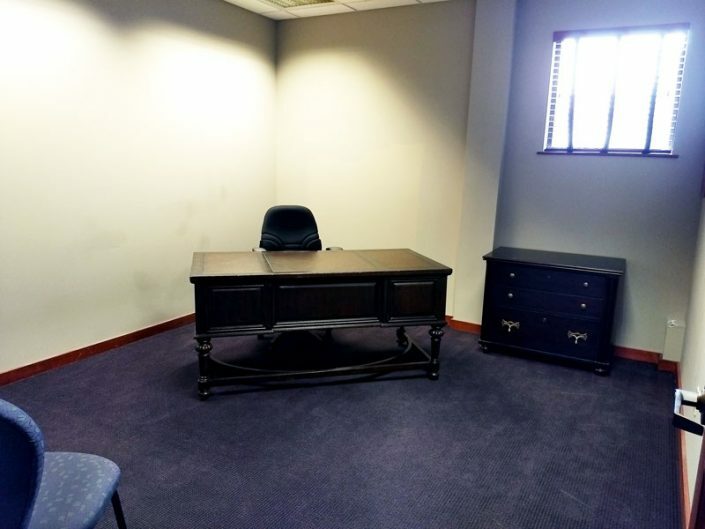 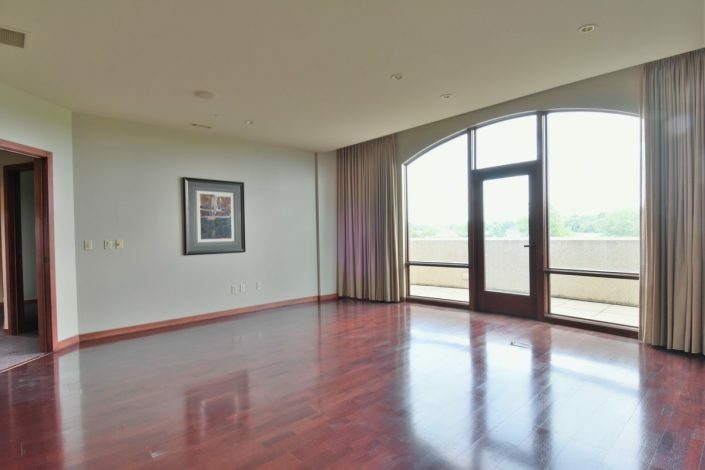 Furniture packages are not included initially but can be added to monthly lease based on need. 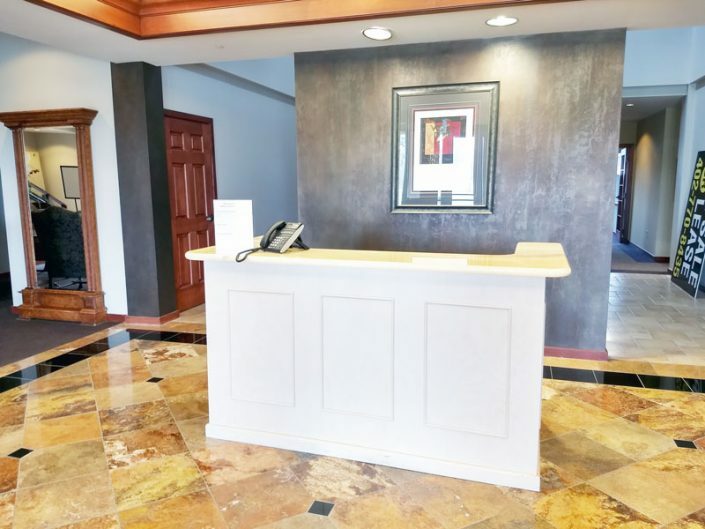 Examples of furniture packages can be shared at the time of tour. 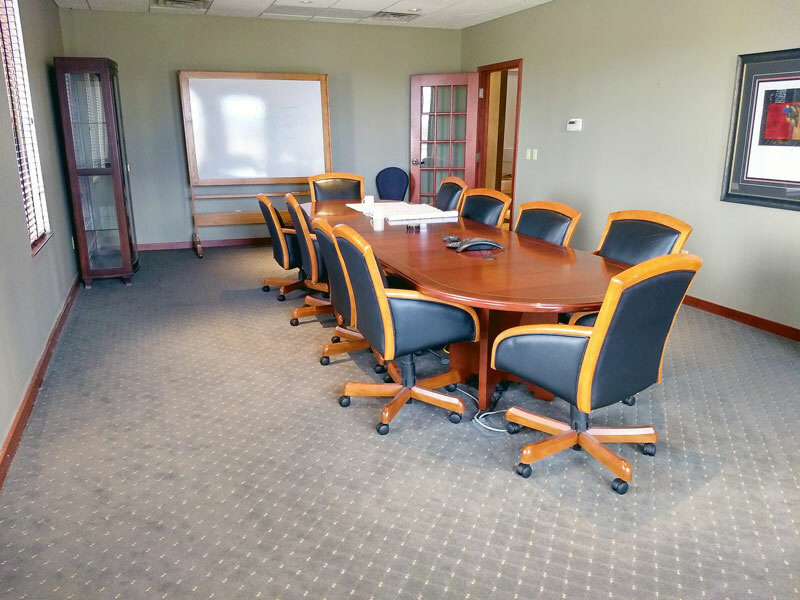 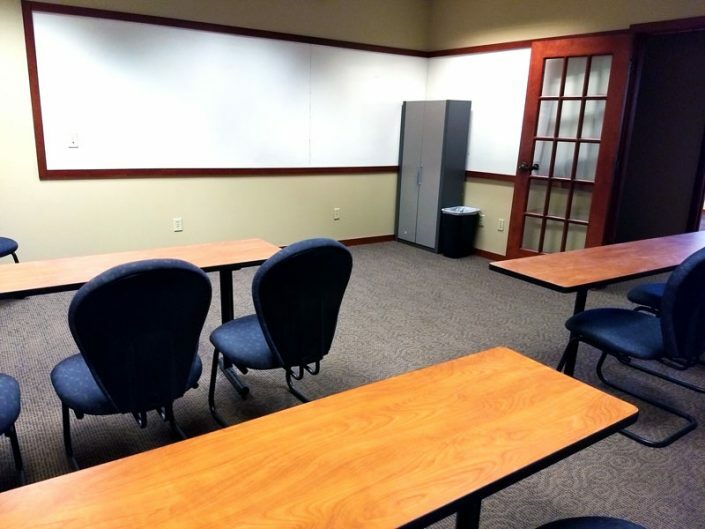 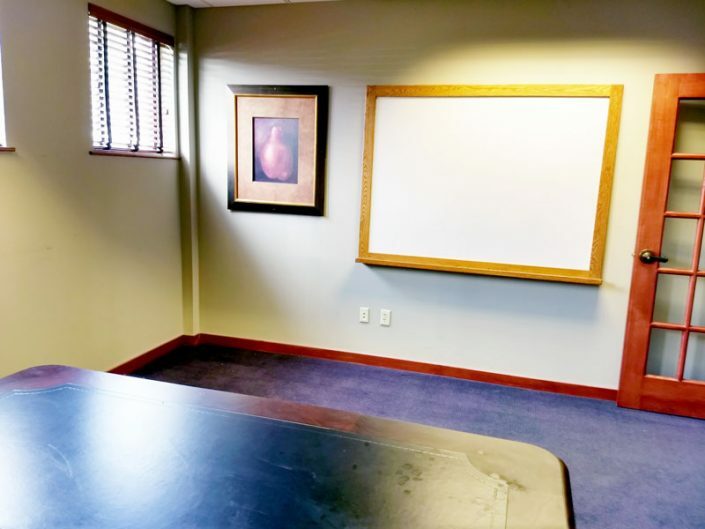 Conference room rental for non-leasing businesses available at an hourly rate. 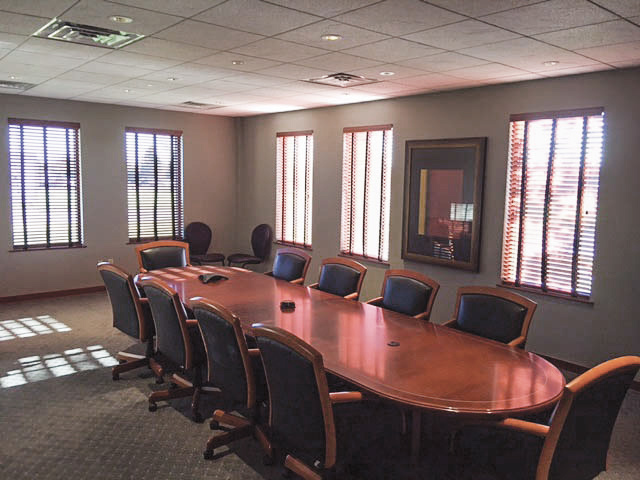 For more information or to schedule a tour, call (402) 570-1235 or contact us online.